“If you want to change the world, go home and love your family.” As a mommy to a three year old, this quote hits home and reminds me how impactful my role is as not only a mom but also as a provider. There are so many children without homes, without families, without that reassurance and stability a family provides. I have partnered with Good Pop to raise money for the amazing organization Sunshine Acres Children’s Home. 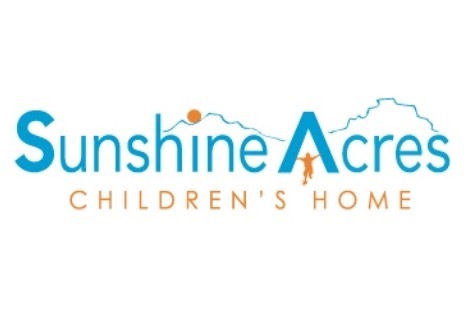 Sunshine Acres Children’s Home not only provides shelter to children but also a family. I am lucky enough to be working with Good Pop who will be providing amazing incentives to donate! Click the box that indicates that your comment and donation will be hidden to the public and include your shipping address in the comment section. On behalf of myself, Goop Pop and Sunshine Acres Childrens Home I would like to thank you for your donation!